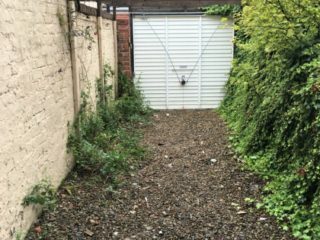 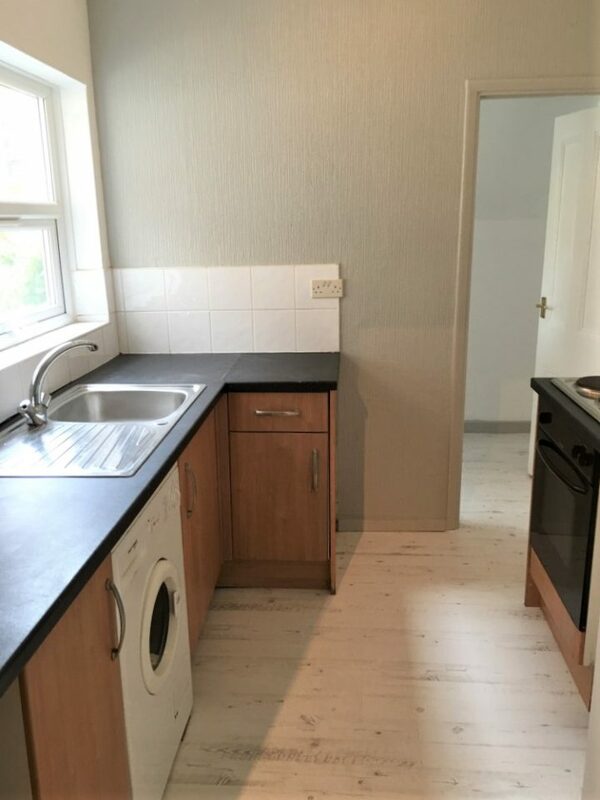 A superb 2 bedroom apartment to let in the most sort after Jesmond location when it comes to commuting to Newcastle for work or Uni and for the shops, cafes and social destinations that Jesmond has to offer. 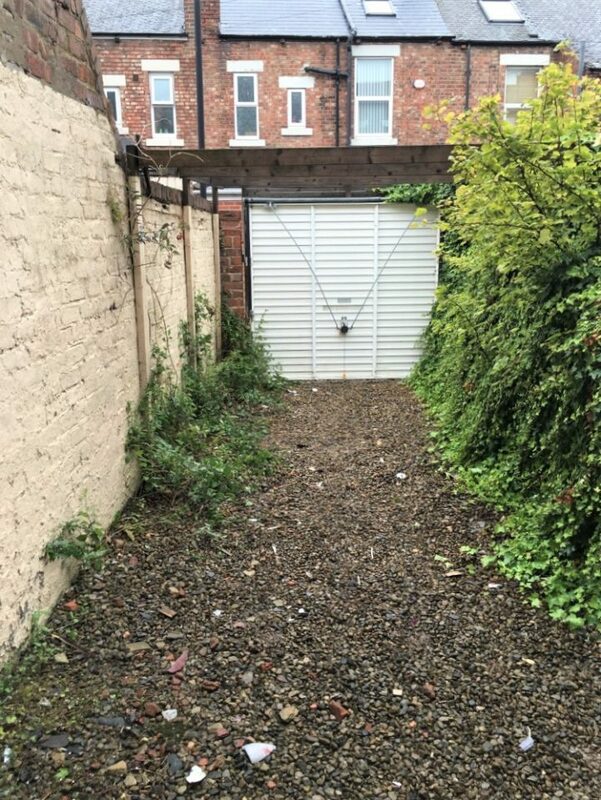 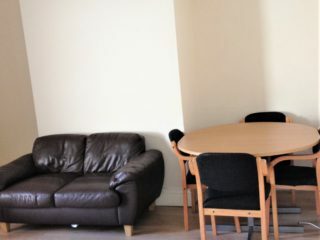 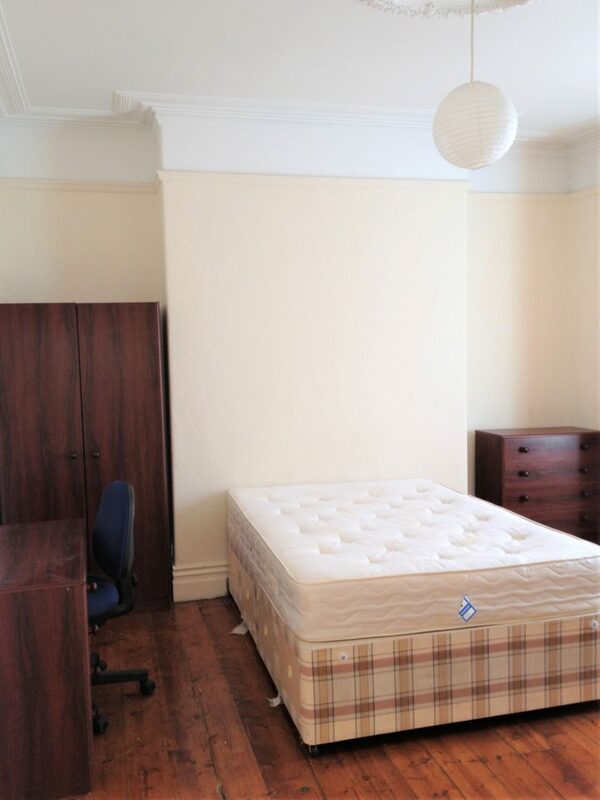 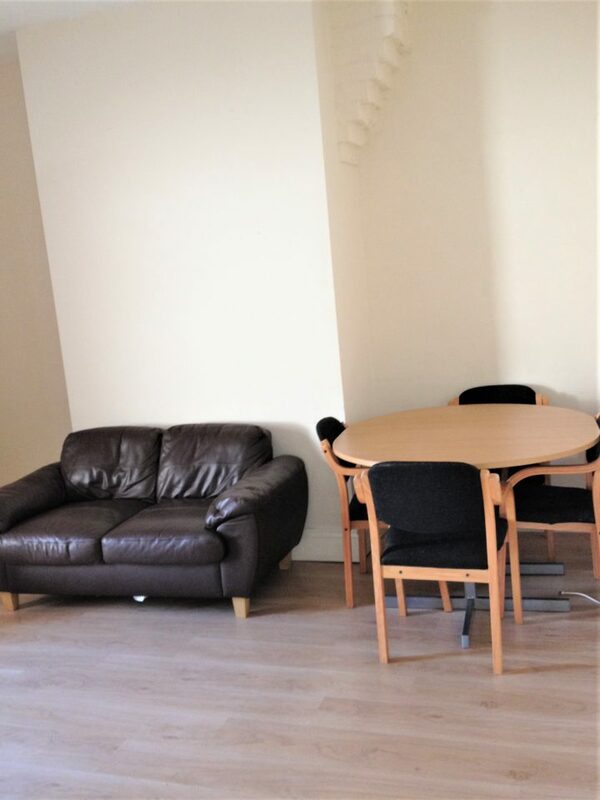 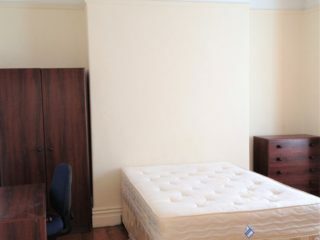 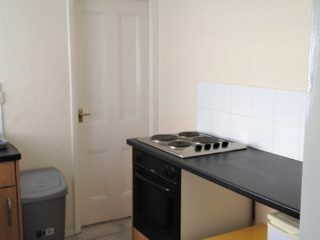 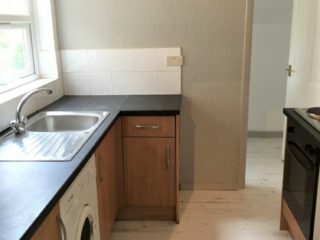 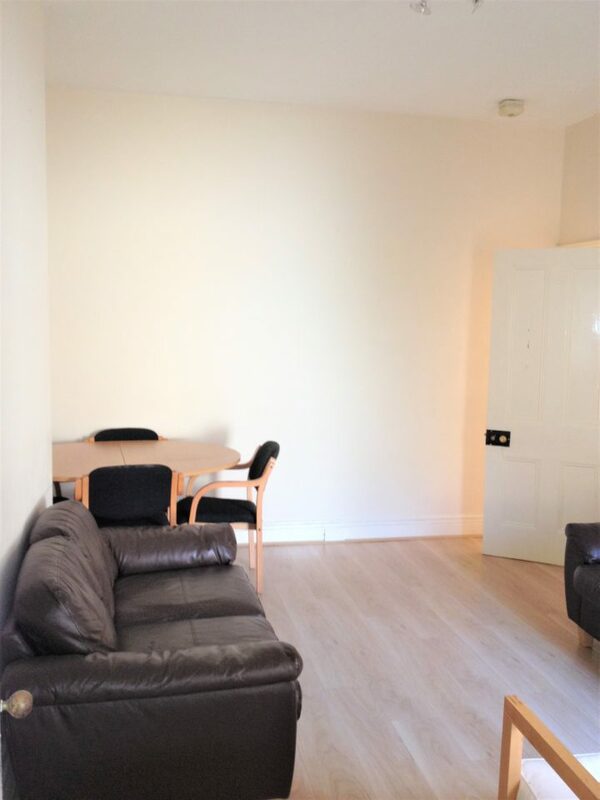 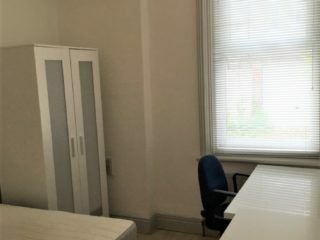 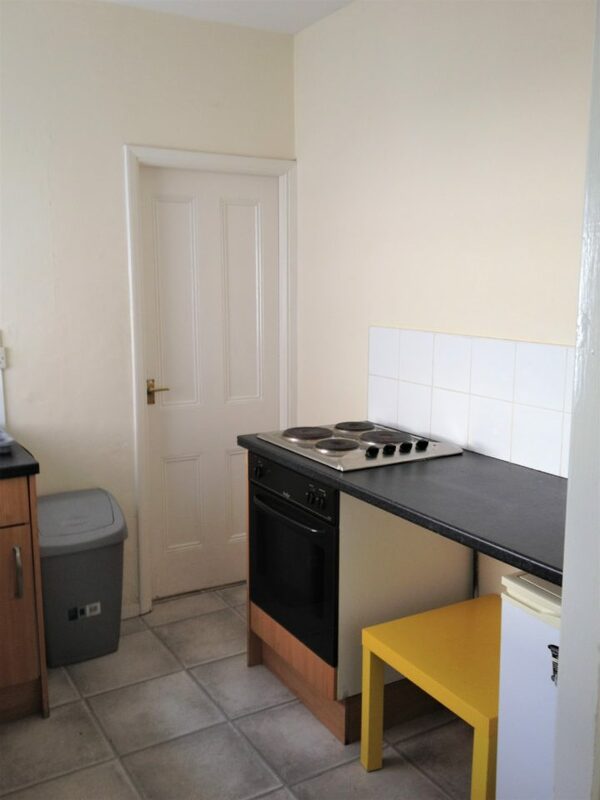 15 Mins walk to both Northumbria and Newcastle Universities. 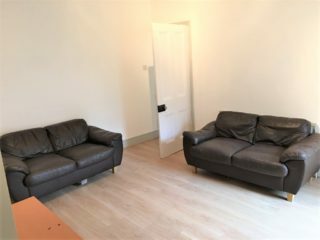 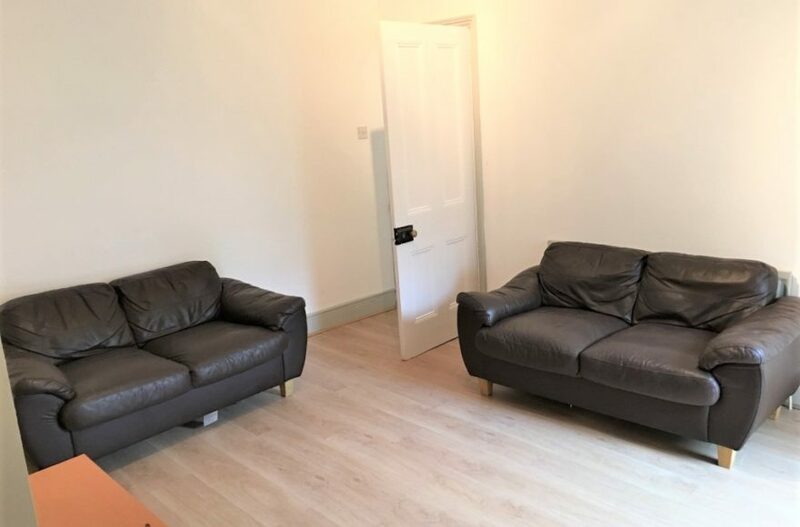 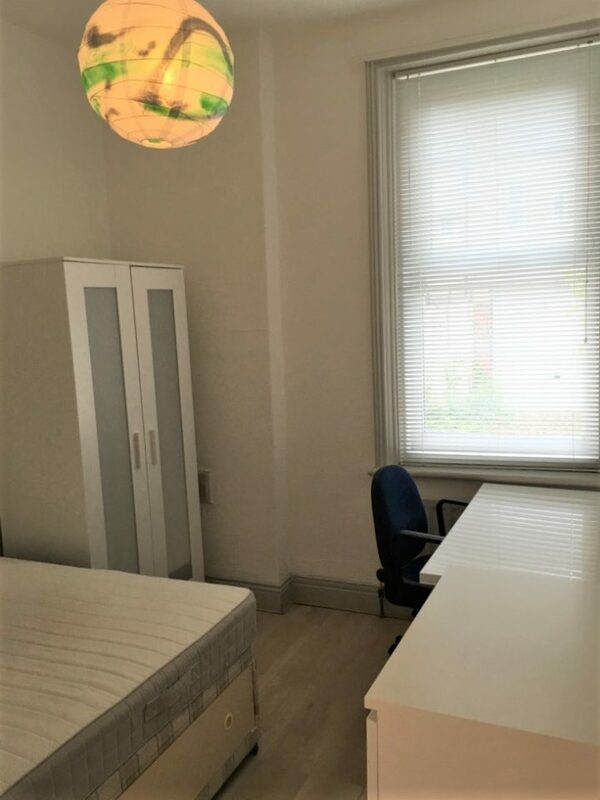 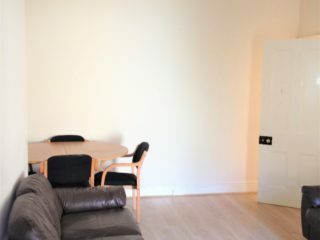 This apartment could be yours and it is booked early year on year so we are urging student groups to arrange viewing times early so that you can relax in the knowledge that you have all got one of the best places to live in the very heart of Jesmond for the next academic year.